Out in November from IDW Publishing. After the job was done for the T.H.U.N.D.E.R. Agents, a new force was revealed in UNDERSEA AGENT! 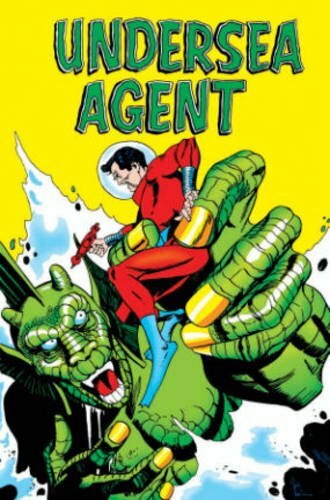 Helmed by comics master Gil Kane, this special hardcover collection includes all of his work from the short-lived series. A must-have for Kane fans and Tower Comics collectors.